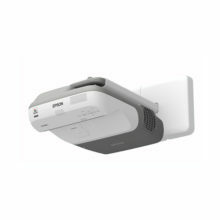 *If the WiDi/Miracast function is activated, other network features will be disabled. 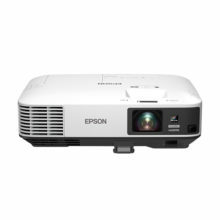 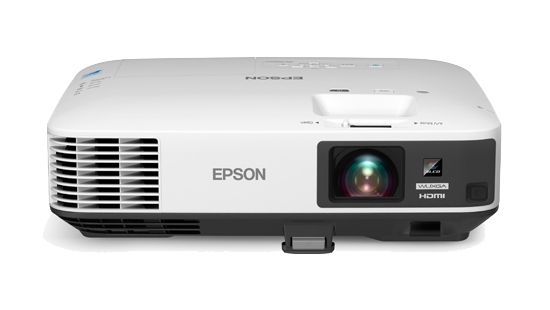 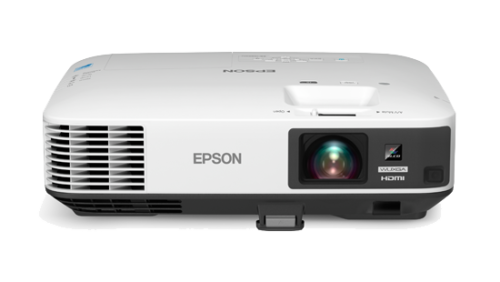 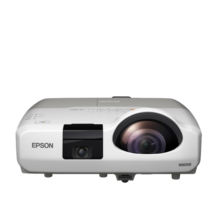 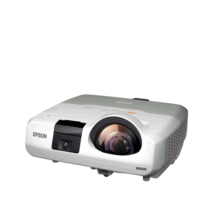 The EB-1975W projector features Faroudja DCDi® (Directional Correlational Deinterlacing) Cinema chipset, a video enhancement technology that produces an exceptional image quality without introducing artefacts. 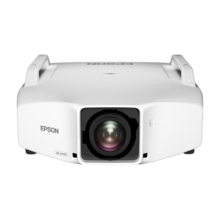 Faroudja DCDi was developed to eliminate jaggedness by using a unique algorithm, so your video-based presentations remain sharp all the time.